"My concern is that, looked at upside down, 'We want to make games-as-a-service' sort of misses the point," said Take-Two's CEO. Red Dead Redemption 2 is undoubtedly the most anticipated title of 2018. When Rockstar Games unleashes one of its epic adventures into the market, everyone stands up and takes notice. In fact, some theorize that a number of triple-A games have been pushed into February of next year in order to get well outside of Red Dead’s juggernaut impact. Barring some kind of unforeseen misstep, Red Dead Redemption 2 will sell by the boatload when it ships on October 26, and publisher Take-Two Interactive will benefit greatly. Rockstar Games is the greatest asset in Take-Two’s arsenal, after all. 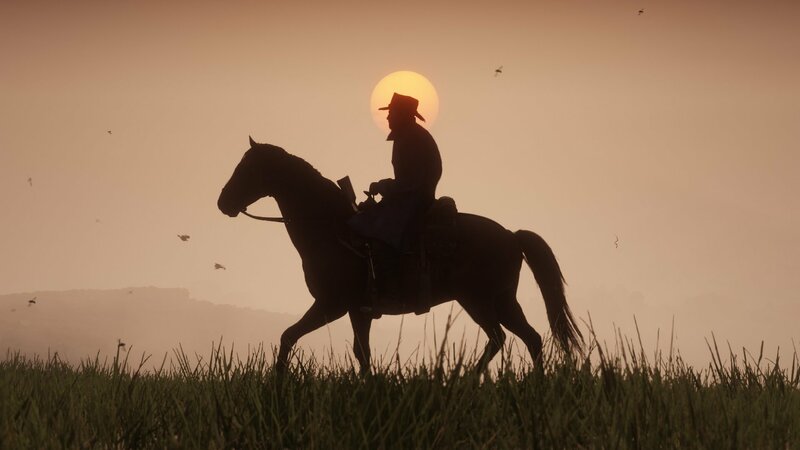 While investors have accused the publisher of being too reliant upon Rockstar’s release schedule, Take-Two’s revenue and net income jumped, even though the last fiscal year didn’t have any new releases from the developer. A large chunk of that was due to recurrent consumer spending in Grand Theft Auto Online, but it’s to Take-Two’s credit that it’s diversified enough to the point where it’s not worried about major trends like games-as-a-service. In a conversation I had with Take-Two CEO Strauss Zelnick at E3 2018, the executive made it abundantly clear that despite the trends we’re seeing with major games like BioWare’s Anthem or Ubisoft’s Assassin’s Creed Odyssey, he’s not looking to implement any games-as-a-service strategy with Red Dead Redemption 2. “Our interest is not games-as-a-service or single-player or multiplayer or episodic. Our interest is in captivating and engaging consumers with the best entertainment anyone makes, of any sort, and if we do that and then we give consumers even more great stuff to engage with it should work out well, and naturally the revenues and the profits will follow,” Zelnick began. It’s not to say that Zelnick isn’t looking for recurring revenue from Red Dead, however. There are numerous pre-order bonuses, DLC, and an online multiplayer mode that will no doubt lead to further revenue generation. “We've said that we want to engage with consumers after the initial release. That remains our goal. But you can only do it if the initial experience is great. If it's not, then people [won’t] want more of it,” he said. Rather than focus on monetization of Red Dead, the various versions of the game will actually come with in-game cash for Grand Theft Auto Online: $500,000 for the Standard Edition, $1,000,000 for the Special Edition and $2,000,000 for the Ultimate Edition. It’s an interesting tactic for cross-pollination among Rockstar’s intellectual property. Take-Two has never been the kind of company that leans on the bleeding edge of technology (the way Ubisoft has with VR, for example) or that looks to capitalize on sweeping trends in the business just because its competitors are. The battle royale mechanic that has taken the industry by storm, thanks to PUBG and Fortnite, is making its way into blockbuster titles like Call of Duty and Battlefield. But Zelnick doesn’t see battle royale as anything his studios have to jump on. “We've used battle royale mechanics before. I wouldn't rule it out, but any mechanic you use would want to be in service of the core entertainment experience, and would be consumer-focused. 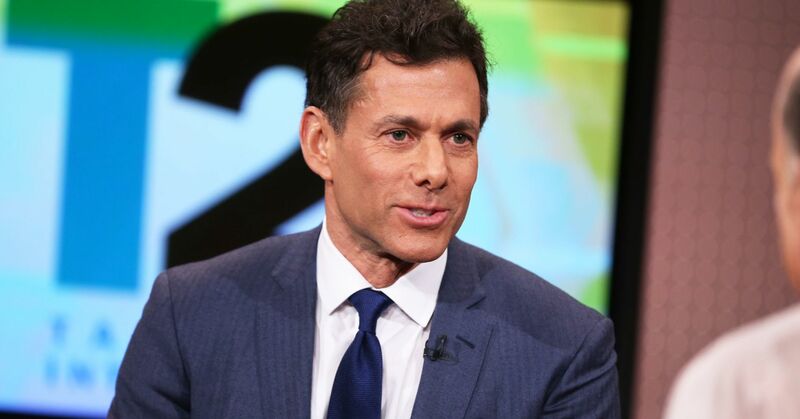 It wouldn't be driven by revenue focus in our view,” Zelnick explained. “And if one is overly derivative of another's success, you pretty much guarantee you're not going to have your own success, because no one is looking for a clone of Fortnite. I wish we had Fortnite — we don't — so wishing we had Fortnite is not going to help me. The problem with chasing trends is that by the time you’ve made a game based on that trend, it may no longer be the “hot thing.” Technology and entertainment move quickly. New IP that sees success on a scale of Fortnite is a godsend for any publisher, but building new IP is also a big risk, especially at the triple-A level where millions upon millions of dollars are invested in each project. Take-Two has an ace up its sleeve, however. At the end of last year, the company announced a new initiative called Private Division, which will work with veteran independent developers like Patrice Desilets, David Goldfarb, Ben Cousins and more. The goal is to create more new IP but without having to invest quite as much, so it’s ultimately lower risk. 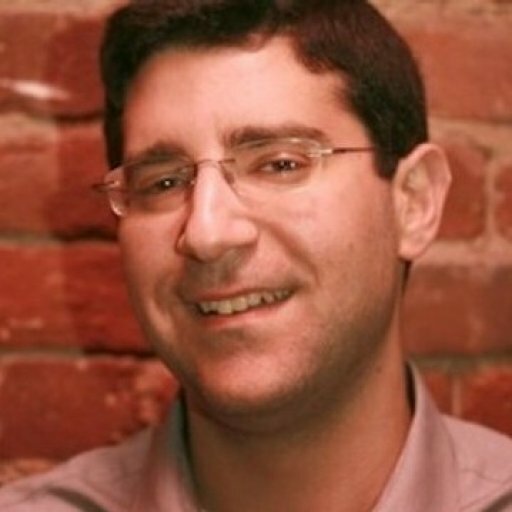 (I’ll have a full interview with the head of Private Division, Michael Worosz, in the near future). Some investors have lamented that Take-Two’s portfolio is aging, but Zelnick emphatically countered and said that Private Division is not a response to that. “It was definitely [driven by] new IP, and creators who don't want to be inside a major publisher,” he commented. “It was not about our portfolio aging, and in fact to the contrary, our portfolio is quite fresh, because we have eleven huge franchises. We haven't brought a number of them to market in some time, right? So I'm not worried at all. Gamers and investors alike can sometimes have a fickle “what have you done for me lately?” attitude, but frankly that’s an opportunity for developers working with Private Division. Getting a chance to remain independent and make new IP backed by a major publisher should lead to some great content to sate players’ hearty appetites. Zelnick sees the work of Private Division as very complementary to what’s being created across the rest of Take-Two. “Private Division was a reflection of the view that we have a bunch of legacy franchises, that we want to create new IP to keep our business current, fresh, and exciting, and that we think some of the locus for that great IP may be in the hands of creators who want to remain independent, don't want to be owned by a major publisher, but are willing to work with a major publisher who can provide financing and marketing. That was our theory. And we're working with some phenomenal people, and we think the games are going to be great,” he said. Esports has been another area of growth for both Take-Two and the industry at large. The global esports economy is projected by Newzoo to reach close to $1 billion this year, and Take-Two has become an active participant thanks to the success of NBA 2K. The NBA 2K League was created last year in partnership with 30 of the NBA teams, and just a few months ago, the League partnered with Twitch to stream all of its games. Creating an esport around a traditional sport makes a lot of sense from a mainstream appeal perspective, but Zelnick does not believe Take-Two should be pushing harder into the wider esports landscape, which he believes is becoming increasingly crowded. “I think it's going to be very hard to crack the esports space except for a limited number of titles, which is why we're focused on what we think is our best opportunity, which is to launch the first esports league based on a professional sport,” he commented. The path ahead for Take-Two looks pretty rosy. The company’s stock has exhibited hyperbolic growth in the last five years alone, jumping from around $16 in July 2013 to over $120 today. You can’t blame Zelnick for his optimism. “This is an incredibly exciting time for the business, but a really early one. And yet it's already substantial,” he noted. “This is the best of both worlds, you know, the free-to-play business is already a $60 billion business, but I think that's just the beginning. Console business is a big business, but I think it's just the beginning, because we're just scratching the surface on what the current gen technology can do, and there will be more technology coming. Skytree is mainly known for anime trading card games.